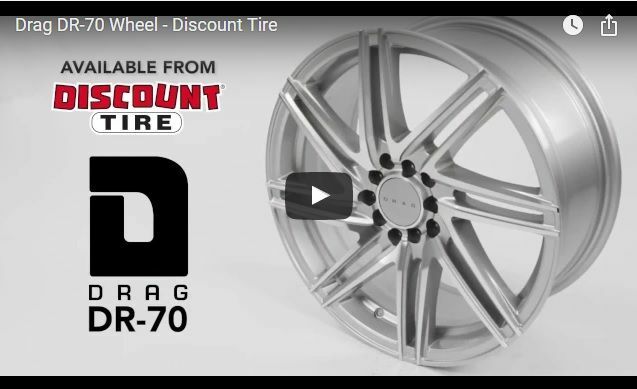 The Drag DR-70 wheel combines strength and durability with a modern twisted split-spoke design. 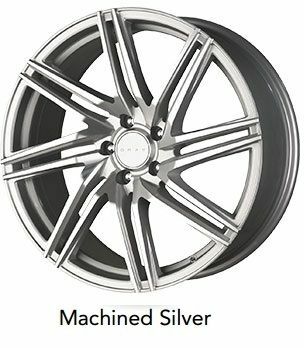 Available in 16-20 inch diameters, the DR-70 is built using one-piece, cast aluminum construction and features a twisted split-spoke design in durable gloss silver paint with a machined face finish. The DR-70 also has a sleek, flush-fitting center cap. If you’re looking for style and affordability, the Drag DR-70 is a great choice for you. derek0609, kufliclicks and Martin Clayton like this. Last edited by Discount Tire; 07-27-2017 at 02:23 PM. Thank you for the post. It is worth reading. "An hour - to the destiny"
Drag DR70 product video added to the OP, go check it out! 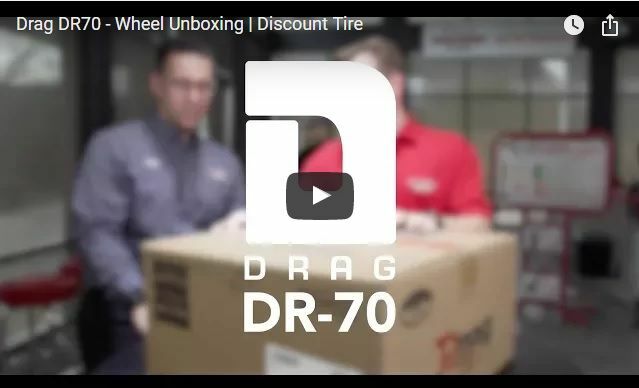 For an up close look at Discount Tire's exclusive Drag DR-70, go check out the wheel unboxing video that we just added to the OP! Now through October 15th, 2017 save 25% (buy 3 get 1 FREE) with the purchase of four(4) Drag DR-70 Wheels at Discount Tire Direct!! !